In my mind I've always though I'd be the DIY parent that would make every minor holiday fun for my kids. Every Easter I keep telling myself that I'll have something fun planned. Make decorated eggs, make fun cakes, put on bunny ears and hide a stash of chocolate around house. So, this year, after racking my brain about all the last minute things I could do that would be fun for all 3 of my kids, a friend of mine mentioned the zoo! Every year, the Calgary Zoo puts on the Easter Egg Eggstravaganza. 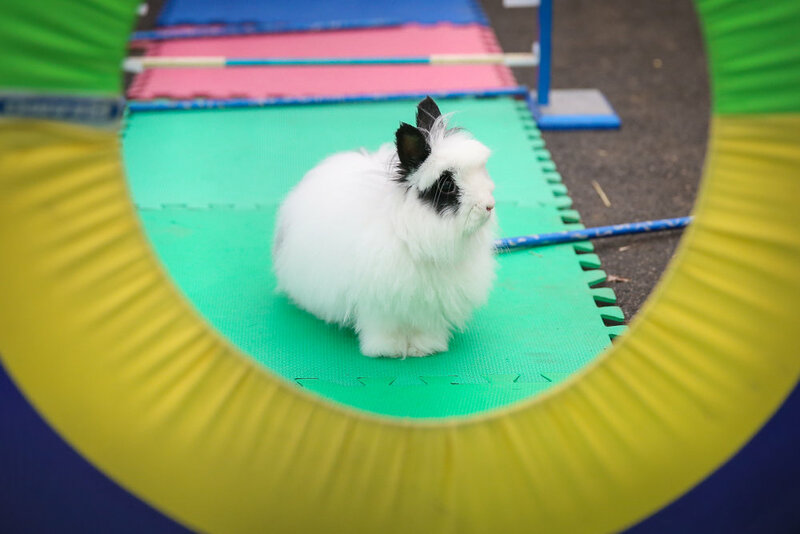 There's bunny races, face painting, cookie decorating, crafts and so much more! And...seriously, at the zoo, there's always something to do and definitely so many animals to visit. The Eggstravaganza is free with admission. To purchase your tickets to the zoo, you can visit https://www.calgaryzoo.com/events-activities/special-events/easter-eggstravaganza/activities or on any of the images.